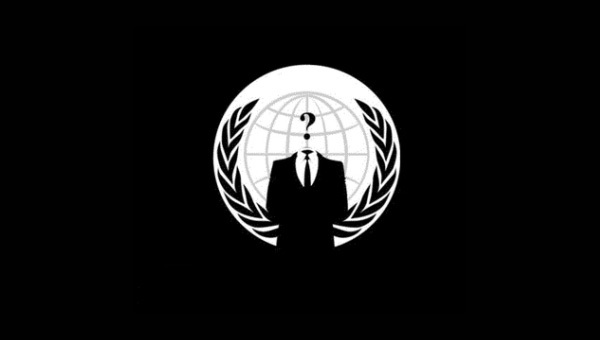 Ukrainian government websites attacked by "ANONYMOUS"
“This atrocity has been carried out by the copywrong police of Ukraine, as their gift to the United Fascists of America. We will not let this go unpunished. We will seek revenge against all criminals responsible and their punishments will be severe. We can no longer sit around and watch this censorship happen right in front of us. Haven’t you, Ukraine, learned anything from the Anonymous ‘Collective? (…)"
It is not the first time Anonymous attacks websites because of Ukrainian government policy. In June, unknown hackers took down a website related to Euro 2012, because of the government’s decision to kill stray dogs before the tournament, and in February the group attacked several government websites after its decision to close down another popular torrent site www.ex.ua, where people could share pirated videos and other materials.